Open textbooks improve learning and teaching by insuring that every student has access to the resources needed to succeed in a course from the first day of class. 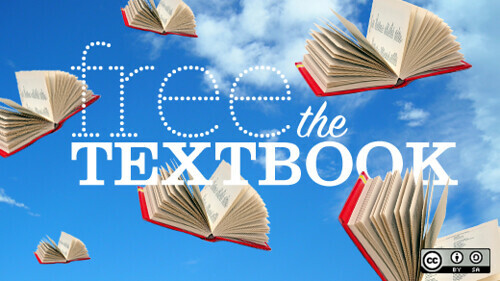 Open textbooks are free or low-cost on the web and modestly priced for downloads, use on eReaders, or in bound format. A catalog of open access textbooks to be reviewed by faculty members, made available by the University of Minnesota's College of Education and Human Development. 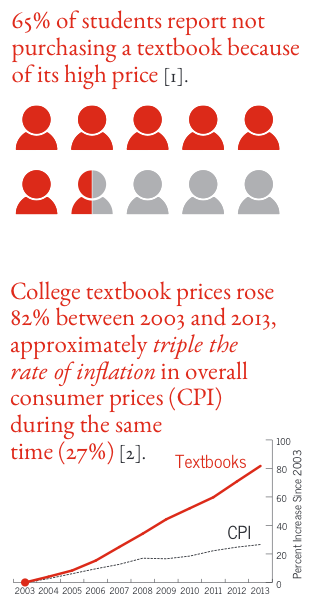 All textbooks in this catalog are openly licensed, complete, and available in print at very little cost.